Bloomington, Ind. 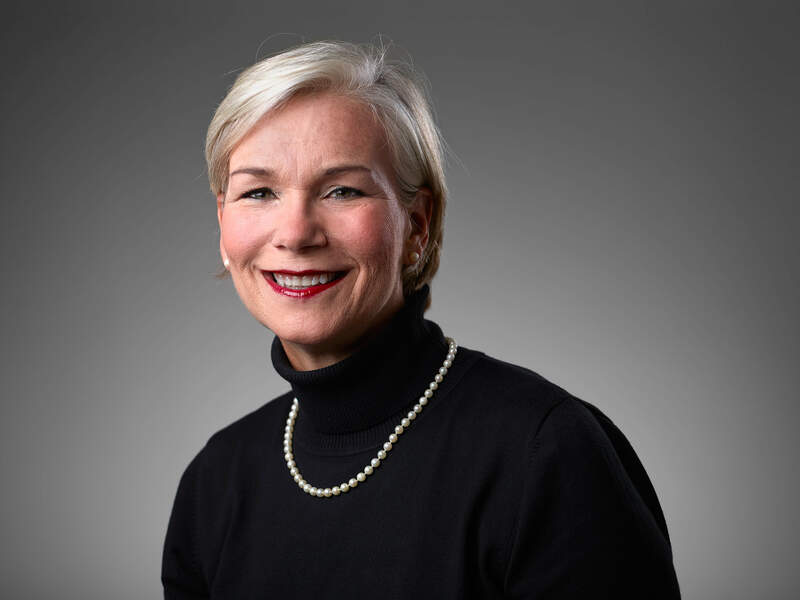 – Gretchen Gutman, a 20-year veteran of legislative and government policy, has joined Cook Group as vice president of public policy. Gutman most recently served as the associate vice-president for governmental relations at Ball State University. She spent eight years as the chief advisor to the Senate Finance Committee of the Indiana General Assembly and was a partner at the law firm Taft Stettinius & Hollister LLP in Indianapolis, where she worked with Cook on state-government policy. Gutman graduated with a bachelor’s in history and a master’s in public affairs from Indiana University Bloomington. She earned her law degree from the Indiana University School of Law in Indianapolis.